Not all cable companies operate at the same level. Our company sets the standard when it comes to television services, making certain our work matches your needs and provides you the best in entertainment. All our technicians are highly skilled and trained, providing you with the assurance that our work is solid. Since founding the company, we have operated with strict standards and a great work ethic. Nothing is more important than being professional, especially when it comes to your service. Irvine OnLine VoIP, provided by Irvine Community Television offers a voice alternative to traditional landline service. Why pay all the long distances fees and taxes when you can pay one price for all your needs? There is a lot more to providing internet service than one might realize. Our team works to ensure all your internet wants and needs are met, regardless of the amount of bandwidth and service you require. 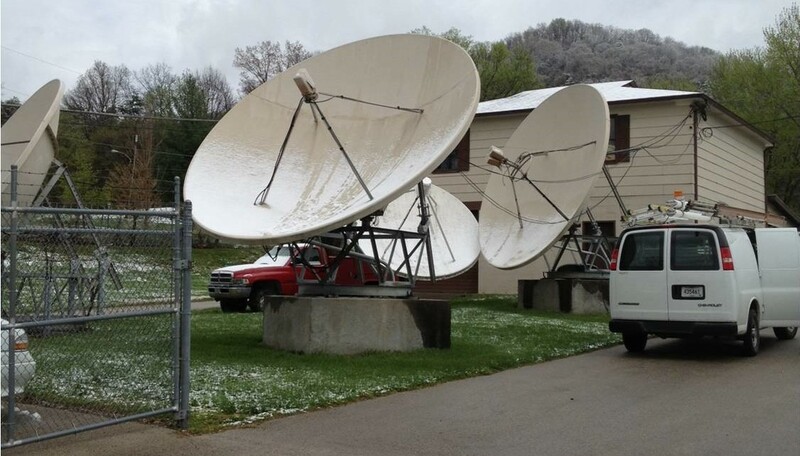 Serving Irvine, Ravenna, and Estill County since 1961, Irvine Community Television, Inc. provides residential and commerical clients with superior television, internet and telephone service at economical prices. Independently owned and operated, our technicians take great pride in providing excellent customer service to the people of Estill County. Clients come to us specifically for our reputation and our ability to do the work correctly.